1. Handmade Woman elegant unisex shoes from ILOS finished natural leather, model LR EST3 W Knitted Zig-zag. Individual sale price 146 EUR. 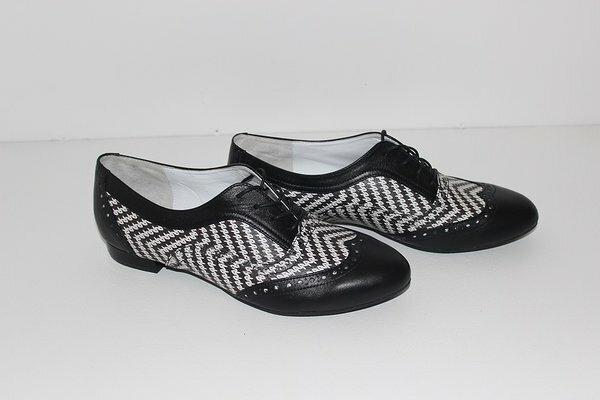 Very elegant shoes from black nappa leather and white natural grain leather with Black Knitted Zig-zag style design finish. 2. 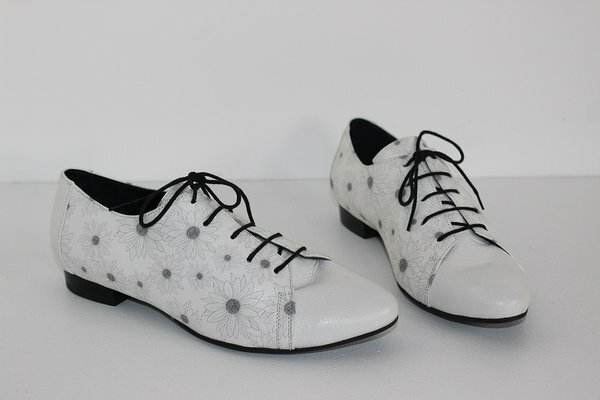 Handmade Woman elegant unisex shoes from ILOS finished natural leather, model LR EST3 W White lace in black. Individual sale price 145 EUR. Very elegant shoes from black nappa leather and black natural grain leather with White Lace style design finish. 3. Handmade Woman elegant Balerinas from ILOS finished natural leather, model LR Balerina EST6 Tribal Ornaments. Individual sale price 138 EUR. 4. Handmade Woman elegant unisex shoes from ILOS finished natural leather, model LR EST3 Camoille. Individual sale price 145 EUR. 5. Handmade Woman elegant unisex shoes from ILOS finished natural leather, model EST3 -1W Camoille. Individual sale price 145 EUR. 6. 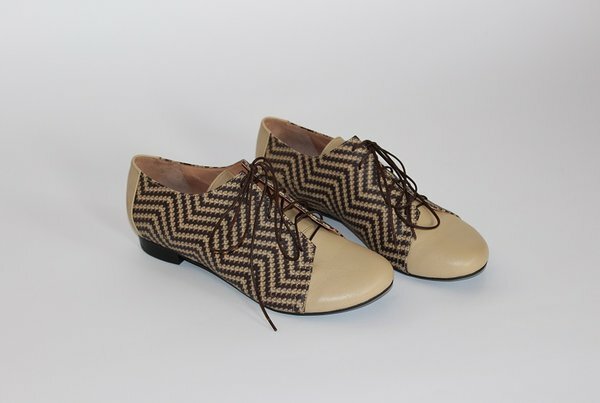 Handmade Woman elegant unisex shoes from beige ILOS finished natural leather, model LR EST3 W Knitted Zig-zag. Individual sale price 148 EUR. 7. 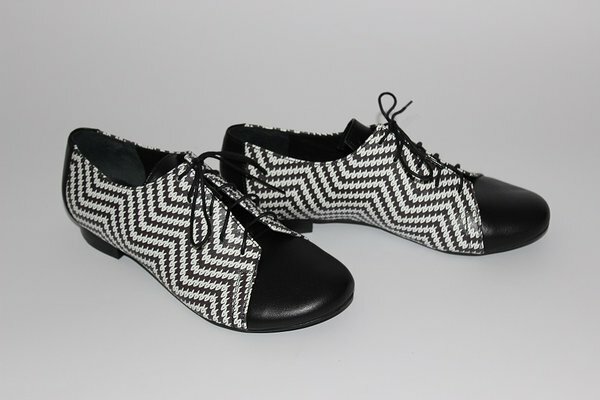 Handmade Woman elegant shoes from ILOS fini shed natural leather, model LR 313 Knitted Zig-zag. Individual sale price 148 EUR. 8. Handmade Woman elegant low heel shoes from ILOS finished natural leather, model LR EST5 Grey flowers. Individual sale price 150 EUR. 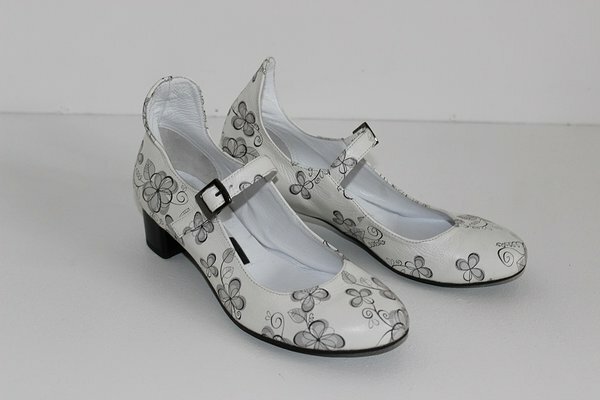 Elegant low heel shoes from white natural grain leather with Grey flower style ILOS finish. model LR EST2 Grey flowers. Individual sale price 148 EUR. 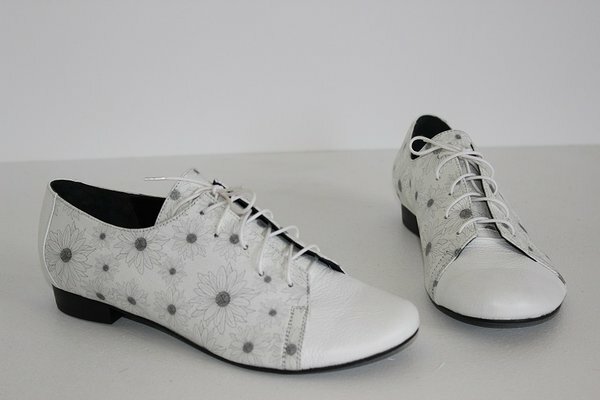 Elegant balerina shoes with 0,7 cm heel from natural white grain leather with Grey flowers style ILOS finish. 10. 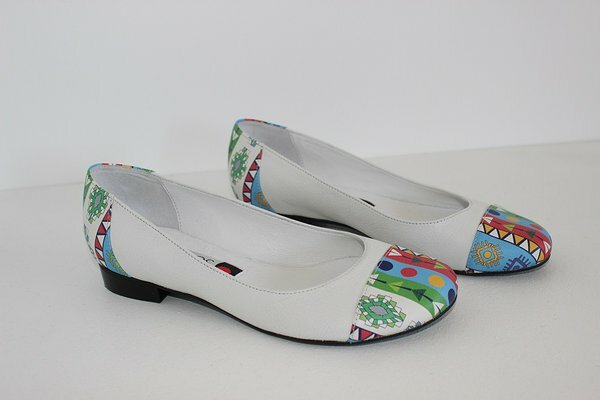 Handmade Woman elegant low heel shoes from ILOS finished natural leather, model LR EST4 Colourful flowers. Individual sale price 161 EUR. 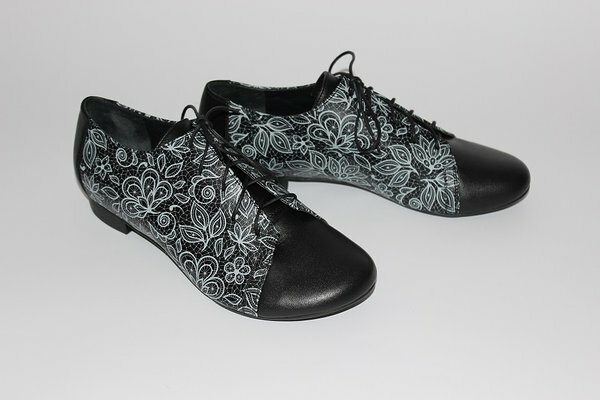 Elegant black shoes with 0,7 cm heel from black natural grain leather with Colourful flower style ILOS finish.